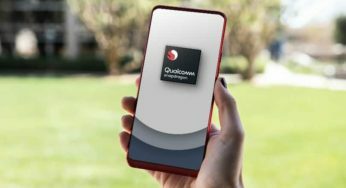 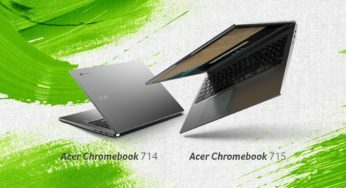 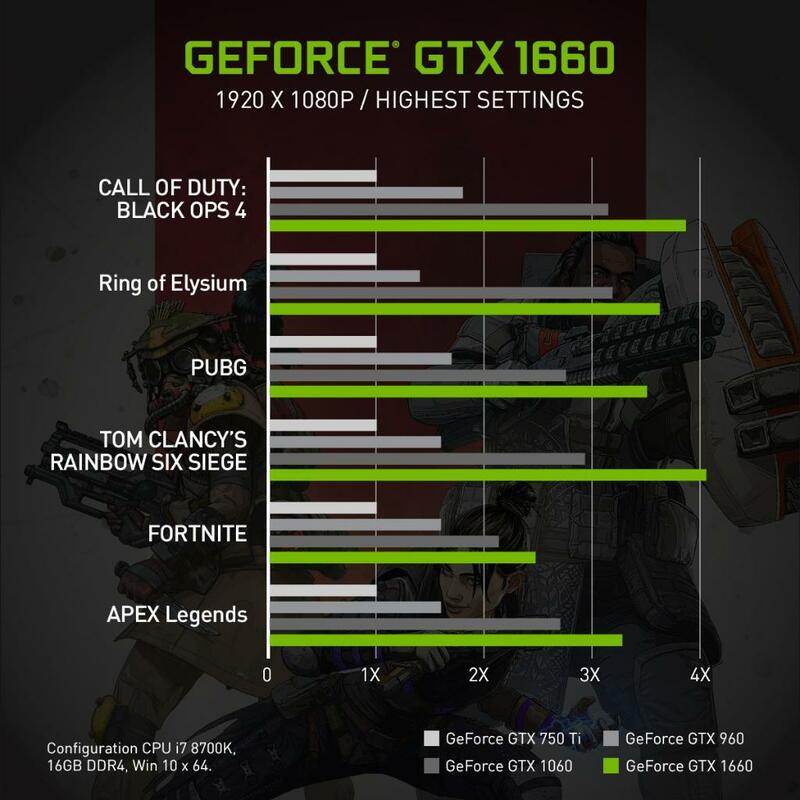 With the advent of NVIDIA’s new age 16 series graphics cards, the silicon giant has made an aggressive start to 2019. 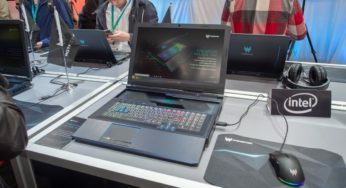 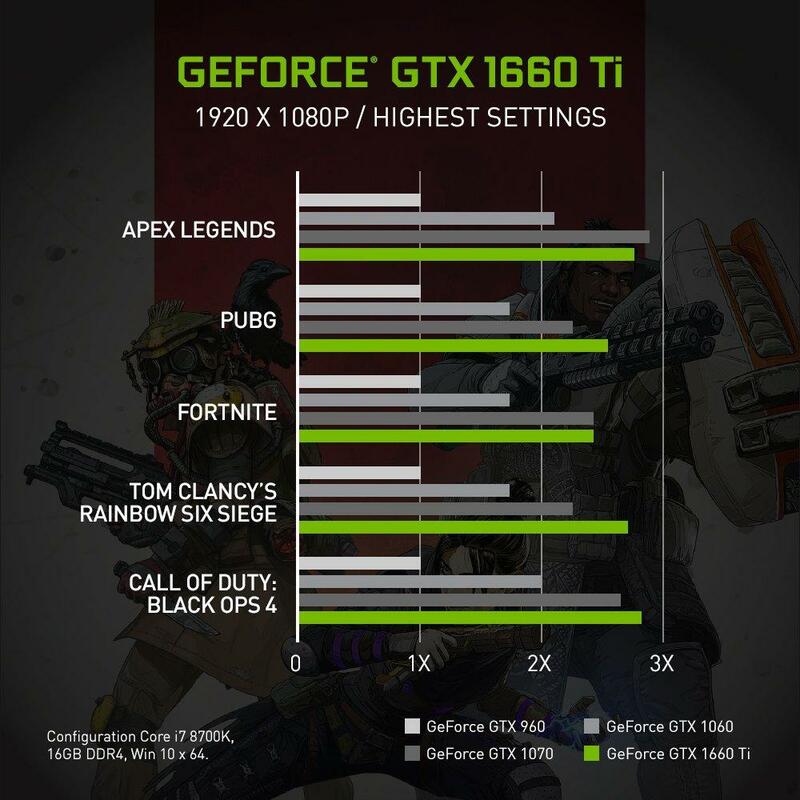 Refreshing their budegt graphics card lineup was much more important because not everyone can afford a costly RTX graphics cards. 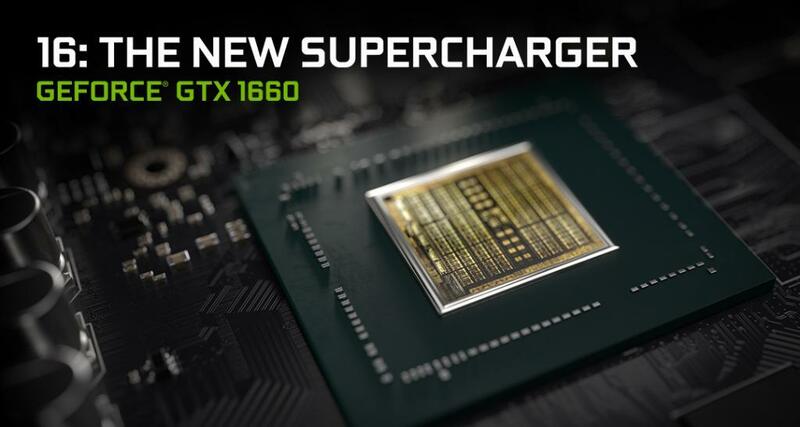 With the new NIVIDA GeForce GTX 1660 and 1660 Ti series graphics, gamers now have the freedom to make good gaming PCs with great GPU horsepower. 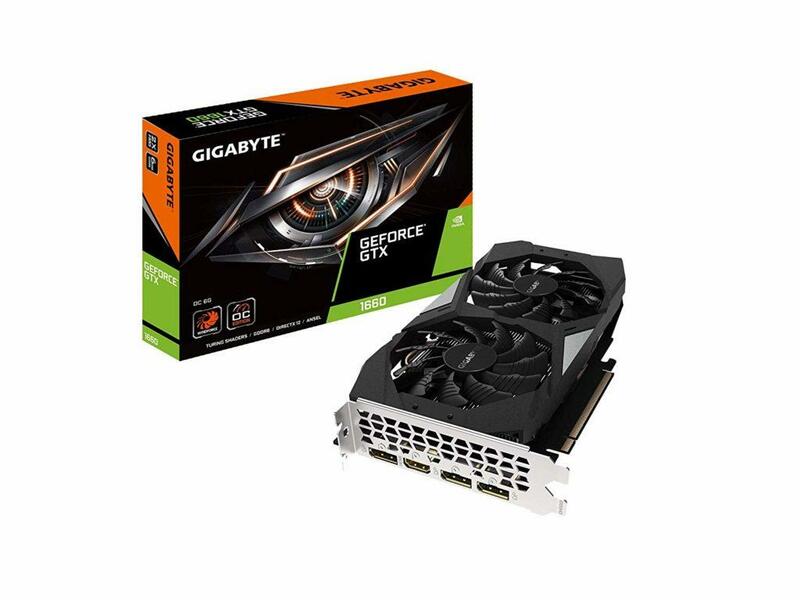 Both the graphics cards are quite evenly priced and the 1660 Ti has a slight edge over the other one. 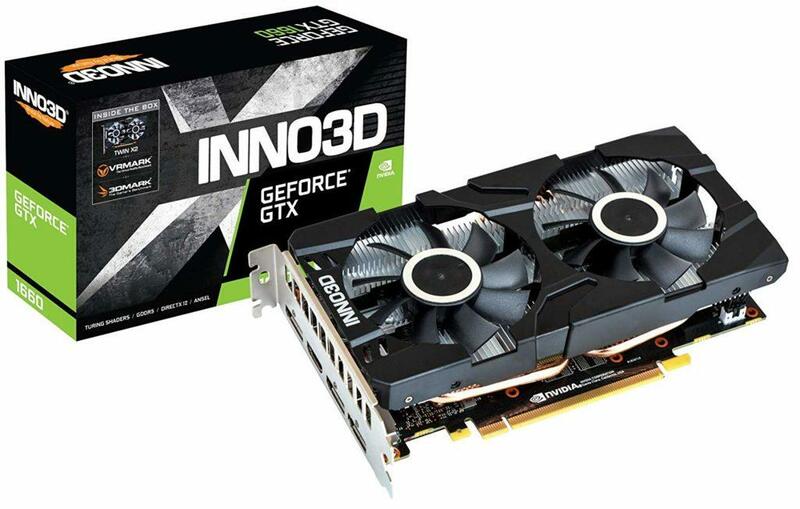 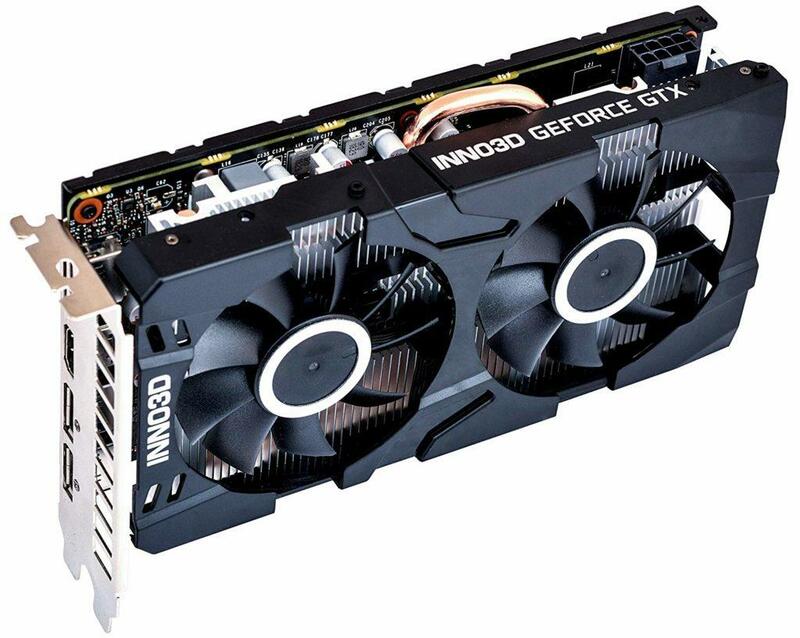 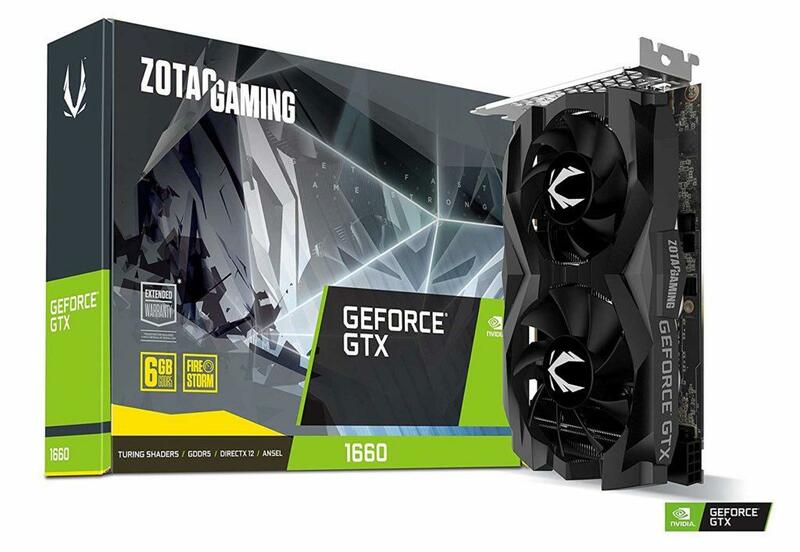 So, if you are looking for a good graphics at a budget the above mentioned 1660 and 1660 Ti graphics cards will help strengthen your gaming PC and help you to game at 1080p at high settings and even at 4K as well.